Come for a ride, leave with an experience. 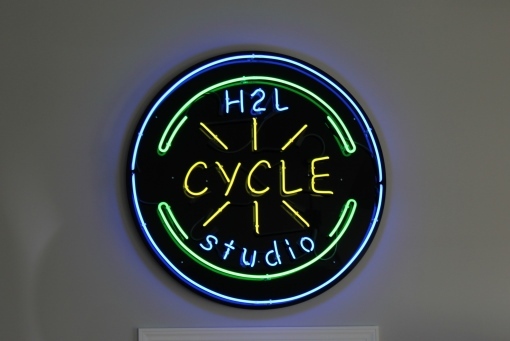 Like no other studio in Central PA, H2L offers indoor cycling classes that will rock your mind, body, and soul. The forty-five-minute fat-burning class allows you to explore your capabilities on the bike in a stunning space that stimulates your senses. 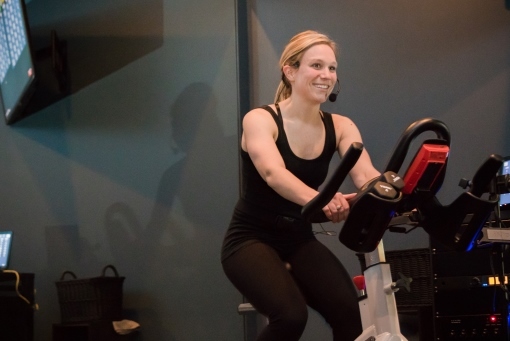 Indoor cycling class of flats and hills, on a whole new level. In every class, whether on the leaderboard or not, you will find yourself improving your fitness, feeling the beats of the music, and excelling from the energy in the room. No matter where you are at in life, know from the warm-up to the cool down and everything in between, this ride was made for you! Get ready for the ride of a lifetime, the perfect combination of toning, strengthening and cardio! 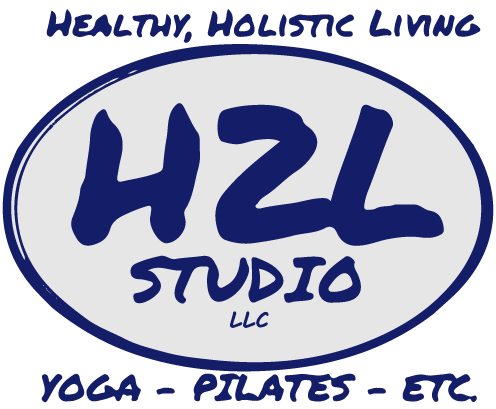 Join us for a new class at H2L Studio, a 60 minutes combo class. Cycle+Sculpt is 30 minutes of the spin class you’ve grown to love followed by 30 minutes toning exercises. This full body fitness will be your favorite hour of the day! This class will combine indoor cycling with a BootCamp style workout to help you achieve the results you are looking for. Indoor cycling provides an intense cardio workout, burning more calories than virtually any other exercise on the planet. Bootcamp style workouts help strengthen and define the muscles of the upper body, core, and lower body. Together, these two exercises will burn max calories, provide mind-clearing benefits, strengthen and tone the muscles of the upper body, lower body and most importantly the core muscles. This class is designed for individuals looking to tone up and lose weight but is open to any and all athletes looking to push themselves to the next level in their fitness journey. Mats, towels, and weights provided. Learn more in our blog post about Cycle + Bootcamp. 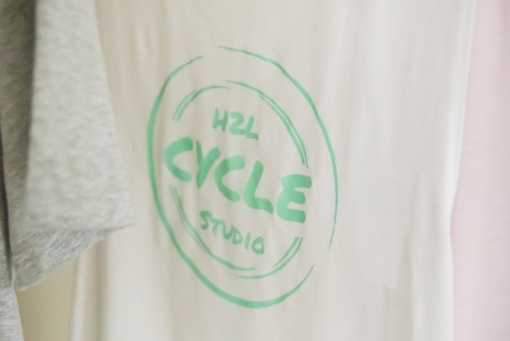 This class starts with 30 minutes in the cycle studio. You’ll climb hills, sprint and even do some interval training to music and instructors that keep you motivated and gets your heart rate up. After a great cardio workout, you’ll move out of the cycle studio for 15 minutes of strictly core movements. You’ll be planking, crunching (and so much more!) with props and without to work your entire midsection. We know you have questions, so we made a list of answers! We know a new fitness class, can be nerve wracking but we are here to help. Get to know the people behind the hills and sprints. 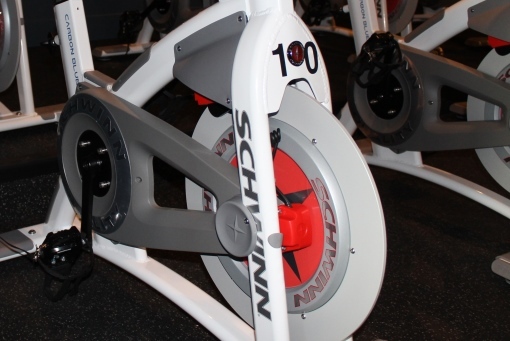 Learn what you can expect from your cycling class with them and a little about their history! It's time to give it a try! Remember that your first class is only $5. All levels are welcome, even beginners. Learn more about our Cycling classes by reading what other clients think. Have some feedback from a class? We’d love to feature your review!